Join the masses venturing to the gateway of Clackamas County to try this restaurant’s namesake soup. 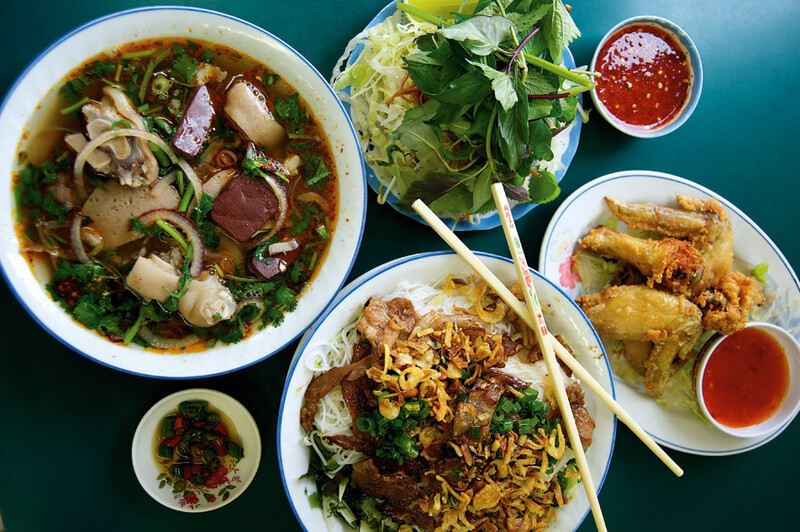 With thick noodles, various pig parts, and a rich and briny broth, it’s a staple of North Vietnam—and catnip to local chefs. Don’t expect atmosphere at this Chinatown dive. But who needs it when there’s addictive, golf-ball-size, shrimp-studded pork dumplings; steamed chicken with ginger-garlic dipping paste; and fresh greens tossed in savory oyster sauce? Any questions about the Lone Star State’s culinary greatness? With unforgettable piles of pork ribs, red chili, and homemade cornbread, Podnah chef (and Texas food ambassador) Rodney Muirhead provides the unequivocal answers. Take a break from the malls for this Tigard mainstay’s Iskender Kabob, a heaping pile of lamb atop tidy triangles of fresh-baked pita, gobs of the smoothest-ever hummus, and a sautéed mixed pepper sauce. Even better with Mast’Mousier, a thick Middle Eastern yogurt specked with fresh garlic. 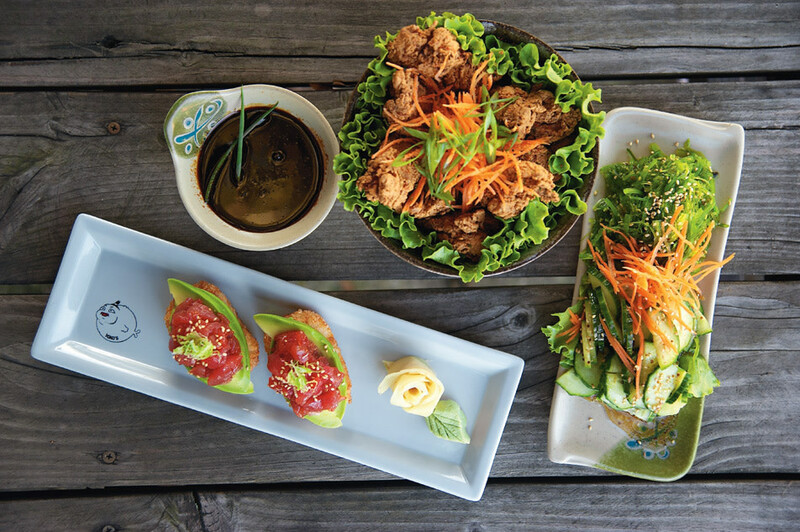 Located on a “no-there-there” stretch of Gladstone, Yoko’s violates real estate’s cardinal rule of location, location, location—but it still packs the house thanks to specialties like Taka’s Tuna (a mound of fresh poke) and avocado wedges that cap a deafeningly crunchy deep-fried rice ball. One bite of these explains why this place commands long waits. End a day in wine country at this locavore’s institution. Go for the wood-fired pizzas, like the Cerignola olive version, a steaming pie slathered with marinara and sprinkled with black Italian olives and fresh mozzarella. And don’t fear the tripe: bathed in a rich, tangy tomato sauce and anointed with a farm-fresh egg, this is the ideal companion to Nick’s house-made Italian loaves. 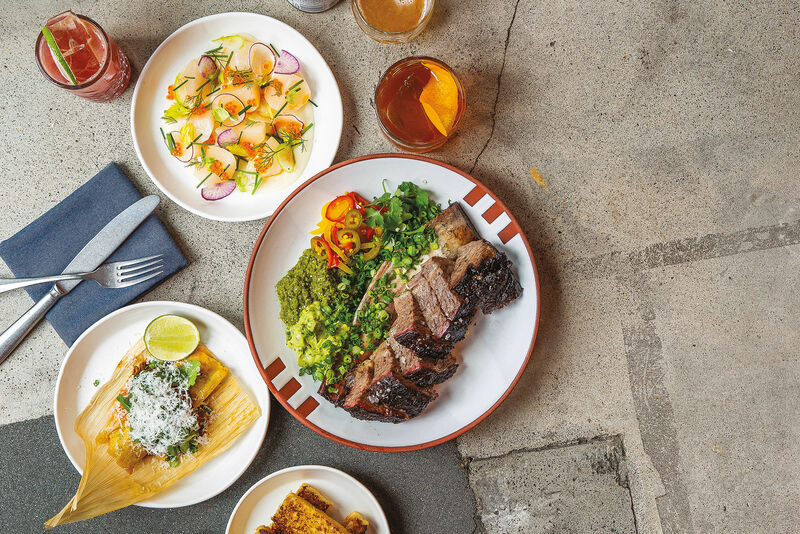 James Beard–nominated chef and Guererro native Oswaldo Bibiano knows there’s nothing more satisfying than a cazuela of melted Oaxacan cheese mixed with tasty bits of Mexican chorizo—with a side of Autentica’s freshly made tortilla. Add a salad and some rice and beans, and you’ve got dinner for two. 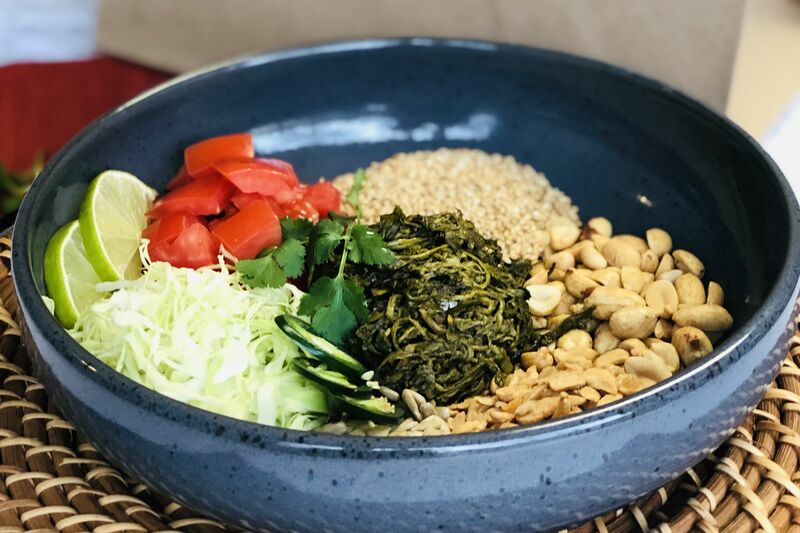 Lucky Strike may have hopped from outer Powell to hipper, close-in Hawthorne this summer, but the spruced-up new dining room is all that’s changed. Diners still brace themselves for firecracker-hot fare like thin slices of pork belly sautéed with hot chiles and green onions, and impossibly soft torpedoes of Chinese eggplant glazed with the mellow spicy tang of ginger sauce. A heaping pot of fresh crawfish cooked in fiery brine at this Avenue of the Roses standby is the perfect way to combat a rainy Portland night. 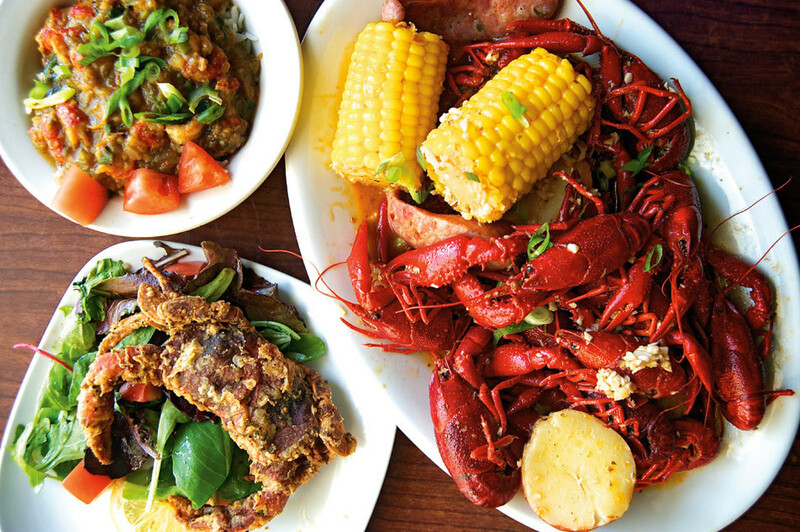 Throw in a fried whole softshell crab with rémoulade, and enjoy your transportation to the Cajun lands. For the Portland area’s best Indian food (that isn’t served from a food cart), head to this Tanasbourne strip mall for crispy rice flour dosas stuffed with aromatically charged vegetables or the chunks of chicken tikka straight from Chennai’s hard-working tandoor oven.